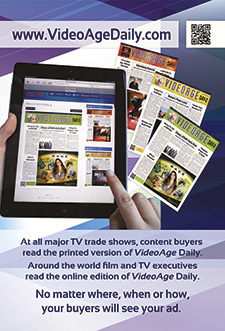 Be prepared for a whirlwind of major activities in Cannes, all covered in VideoAge Daily. On the pre-market Sunday alone there’s the Rainbow party, the TV Azteca 25th Anniversary Gala and Sony Pictures’ premiere screening. Since all these events will be held after VideoAge’s deadline for the Monday Daily, the reports will be scattered throughout the three Daily editions. 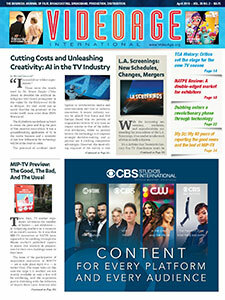 Nevertheless, in its Monday edition VideoAge will offer a glimpse into Sony’s screenings and a preview report on MIPCOM’s Personality of the Year, David M. Zaslav, president and CEO of Discovery Communications (above bottom left). The report on Rainbow’s party to announce a new cartoon series will appear on Tuesday, while a full review of the TV Azteca’s 25th anniversary celebration will be published in VideoAge Daily’s Wednesday Issue, which is the edition focusing on LATAM. 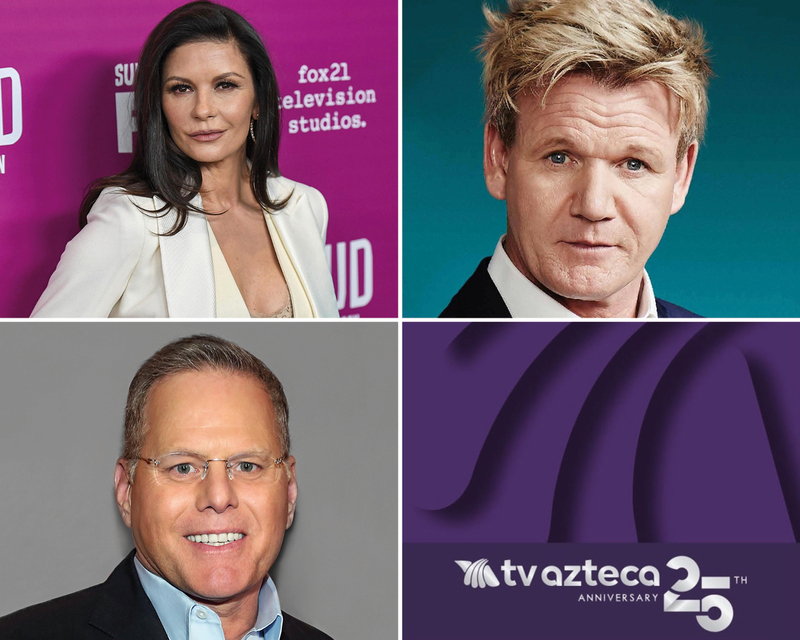 Continuing with the MIPCOM events, on Monday, All3Media will host a luncheon for celebrity chef Gordon Ramsay (above top right), the review for which will appear in the next day’s VideoAge Daily. This occurs while A+E will be sponsoring the Women in Global Entertainment Women’s Luncheon with Catherine Zeta-Jones, who will be in Cannes to promote Lifetime’s The Cocaine Godmother (above top left). In the same party vein, but on Tuesday, Banijay will host a luncheon for its The Restaurant series, which the report on will be featured on VideoAge’s Wednesday edition. 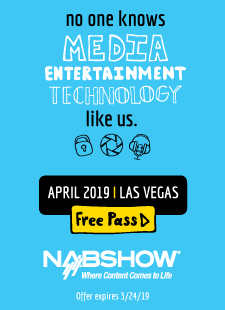 On Wednesday, MIPCOM will feature one of the most important conferences, “European Digital Single Market,” which will be previewed in VideoAge’s Wednesday edition. The day’s activities will end with the Personality of the Year Gala, which was previewed in the Monday edition of VideoAge. 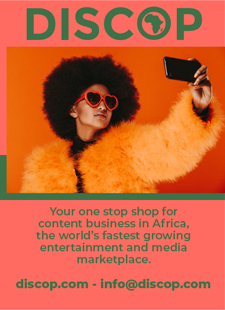 Finally, on Thursday, MIPCOM’s Laurine Garaude will outline for the press the usual great success of the market with facts and, undoubtedly, record figures. We’ll find space for those in the VideoAge DISCOP/MIP Cancun Monthly edition.